One rear shooter isn't enough for this year's crop of flagship phones. 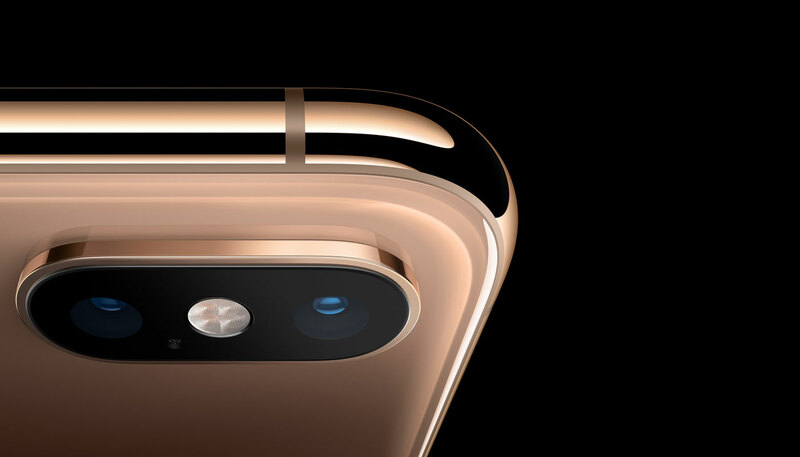 It's time for a new flagship iPhone, and while the "s" in its name usually means no drastic changes on the outside, there are quite a few souped-up features in the Xs worth noting, like the camera's adjustable depth of field and smart HDR. But the competition continues to be heated, with phones like the Galaxy S9 and the notched G7 ThinQ boasting their own enhanced shooters and Snapdragon 845 chips. We've lined up all these devices in the table below so you can get an idea of how their specs contend, and we even threw in Huawei's P20 Pro with its stellar tri-lens rig. It's one of our favorite phones from this year, even if you can't officially buy it here in the US. What we can't do is compare the iPhone XS to the upcoming Pixel 3 -- for that you'll have to wait until Google's event next month. So stay tuned for that as well as our full reviews of Apple's new handsets. Follow all the latest news from Apple's 2018 iPhone event here!